Apply, Approved, Drive Away – Automotive Finance made easy. 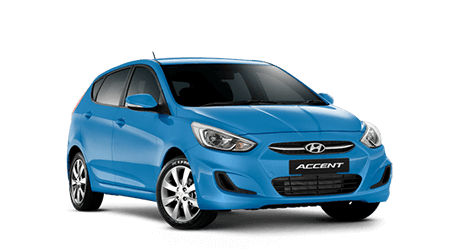 Highly competitive car loan packages. We only arrange loans for motor vehicles, so we can secure the best package for your vehicle financing requirements. Flexible Payment Plans. Do you get paid sporadically? Are you going on Paternity Leave soon? Do you have other circumstances that require a loan outside of the ‘usual’ terms? Speak to us about a Structured Loan. Fast approvals. We aim to have your finance approved within 24 hours of application (subject to standard lending criteria). Convenience. Our team are available from early to late, 6 days a week – and we can even come to you. Fully Accredited Automotive Finance Specialists. Let our team of experts answer all your questions and assist you to find the finance package that best suits your budget and lending requirements. 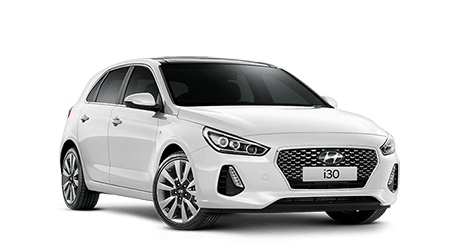 Find the right Hyundai for you! 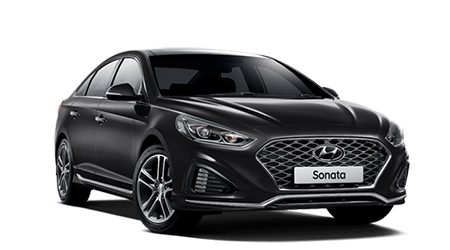 Browse our stock online and if you find something you like be sure to ask our Finance team about finance options available with the car of your choice. Don't forget we also accept car trade-ins on all car makes and models. So upgrading your car can be easy and convenient.